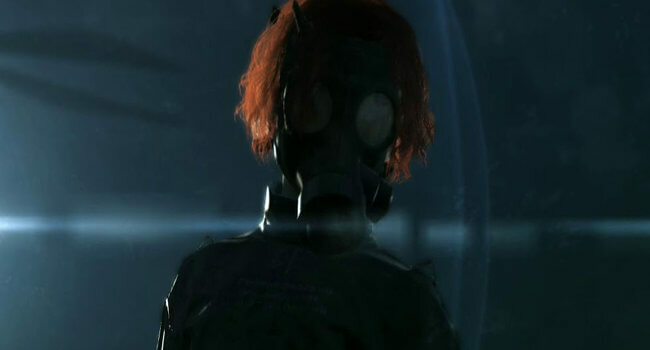 Psycho Mantis is one of the most iconic villains of the Metal Gear series of video games. Psycho Mantis was a member of FOXHOUND led by Liquid Snake who possessed strong psychic abilities and grew up as a child soldier of XOF. He appears as a child in a small but crucial role in Metal Gear Solid V: Ground Zeroes and Metal Gear Solid V: The Phantom Pain as one of the potential controlling forces of the overall story. 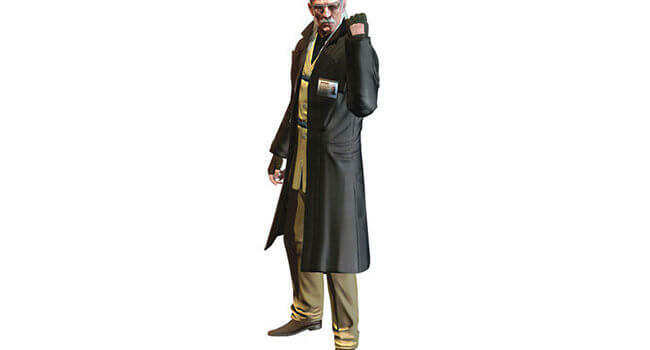 Liquid Ocelot was Liquid Snake’s doppelgänger and Solid Snake’s final nemesis, appearing in Metal Gear Solid 2 as a minor villain and Metal Gear Solid 4 as the main villain. He is an alter ego of Revolver Ocelot caused after fusing with Liquid Snake’s arm and engaging in hypnotherapy. In MGS4, he creates the Outer Heaven PMC to take on The Patrots. Meryl Silverburgh is one of the main characters of Metal Gear Solid 1 and Guns of the Patriots. She helps Solid Snake during the Shadow Moses incident and commands the Rat Patrol Team 01 of the CID During the Guns of the Patriots Incident and later becomes the wife of Johnny Sasaki. In Metal Gear Solid, Punished “Venom” Snake is a mercenary commander who led Diamond Dogs and Outer Heaven as one of Big Boss’ most trusted lieutenants. As a medic, he saved Big Boss’s life, losing his left arm and right eye in the process, eventually taking on his identity. In Metal Gear Solid, Kazuhira Miller is the subcommander of both the Militaires Sans Frontières and Diamond Dogs, and later, the survival trainer of FOXHOUND. He is well-read and possesses a vast array of scientific knowledge. In Metal Gear Solid, Dr. Hal Emmerich, nicknamed Otacon, was a gifted scientist like his father, possessing a high intellect in computer programming and mechanical engineering. A big fan of Japanese animation shows, especially that of the sci-fi and mecha genres, his hobby also gave him an optimistic inspiration and drive to help create new beneficial technologies and innovations for society with his genius, which was also reinforced with a sense of responsibility and level-headed perspective, especially during his experience of the Shadow Moses Incident. In Metal Gear Solid V: The Phantom Pain, Quiet (voiced by Stefanie Joosten) is an AI sniper with supernatural abilities that Snake can call upon to assist him on missions. As her name suggests, she doesn’t talk much, but she can get the job done. In Metal Gear Solid, Big Boss is also known as Naked Snake, Punished Snake, Venom Snake, or Snake. He’s been a covert operative, decorated war hero, and rogue mercenary, making his allegiances as hard to keep track of as his codenames.